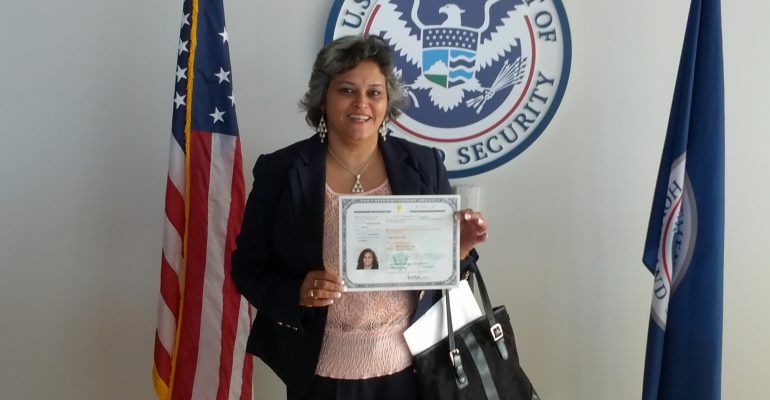 Amanda has recently passed her citizenship test! A big CONGRATULATIONS to her and her tutor, Aileen! We’re so happy for her and all the hard work she’s put in for such a big accomplishment. Congratulations to Roosevelt and his tutor, Caren, as Roosevelt is now a US Citizen! They have been working hard together since March, and it’s great to hear that Caren is learning as much from Roosevelt and his life experiences as he is learning from her.